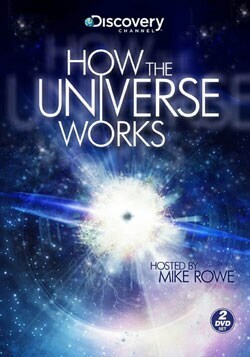 This documentary series explains the creation of the universe, and details how it functions. 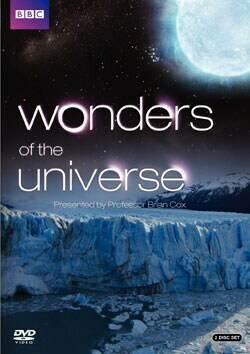 The filmmakers tackle topics such as The Big Bang, supernovas, and alien solar systems. 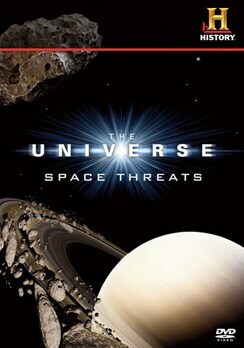 Filmmakers use computer animation to explore hidden dangers throughout the cosmos. Featured episodes include "COSMIC COLLISIONS," "WILDEST WEATHER IN THE COSMOS," "DEEP SPACE DISASTERS," and "DEADLY COMETS AND METEORS."